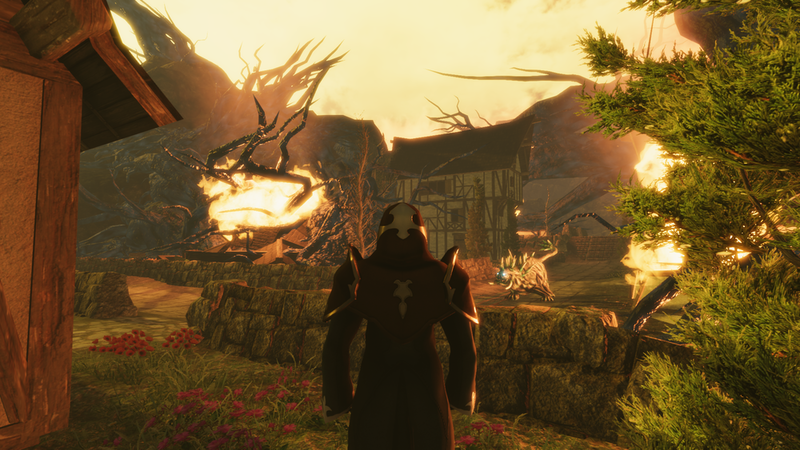 –Enjoy a mature and highly-detailed plot spanning thousands of years – inspired by games like Shadow Hearts and Xenogears. –Play alongside a large cast of interesting characters with defined roles, yet deeply customizable skill sets – allowing multiple builds for each combatant. –Fight in a challenging tactical, turn-based combat system where proper positioning and timing are critical. –Prepare for an unrelenting and highly-intelligent enemy AI that can be scaled to various difficulty levels. 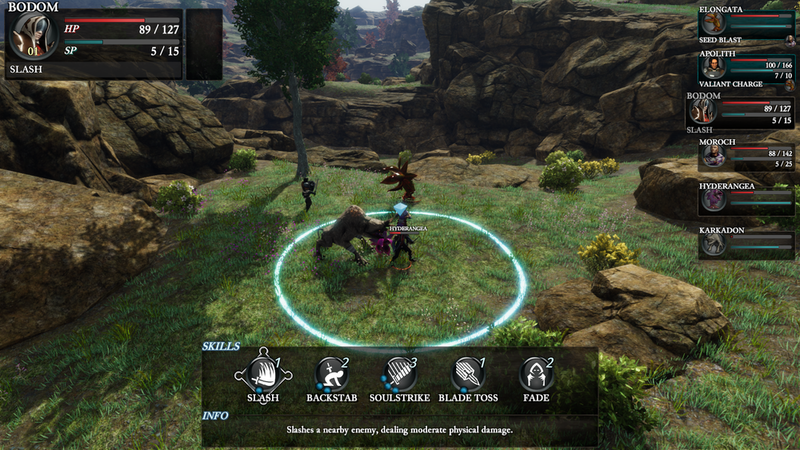 –Utilize an integrated bestiary system that rewards discovery, experimentation, and exploitation of enemies for rewards. –Visit a beautiful, massive world with modern 3D environments to discover, explore, and conquer. –Fend off free-roaming enemies with a wide variety of movement patterns, behaviors and habitats. –Explore loads of side quests, optional bosses/areas, and minigames! –Unlock, learn, and equip from hundreds of combat skills, attribute bonuses, and world-based buffs. –Scavenge, create, and upgrade items using an original skill-based crafting system.